A plate and four legs. Nothing more. 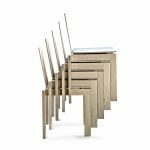 KOTO is the archetypal table, and this may be the reason why it has become the most preferred table amongst architects. Simple and minimalistic.  Designed by the cabinet makers at Kjeldtoft. An additional table top plate and a bench in the series is also available.  The table can be seen in the visiting centre at Carlsberg, where 60 tables are displayed. And in almost 500 private homes. 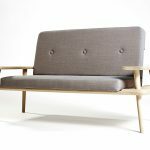 The KOTO furniture is made on demand of size and type of wood. The unique fittings in the additional table top plate have been cut up underneath the table top and hidden. The bench is made both with and without a back rest.